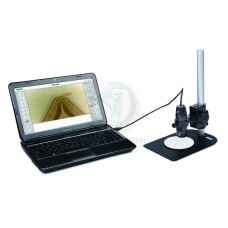 The ISM-PM200SA INSIZE Video Microscope is on sale at Gaging.com Can take pictures and videos&nbs.. 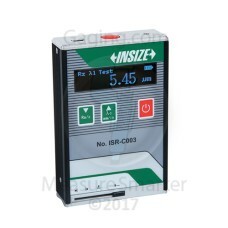 The ISR-C002 INSIZE Roughness Tester is on sale at Gaging.com. Measure smarter! Features Au.. 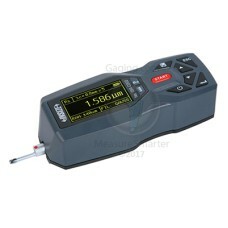 The ISR-C003 INSIZE Roughness Tester is on sale at Gaging.com. Measure smarter! Par..